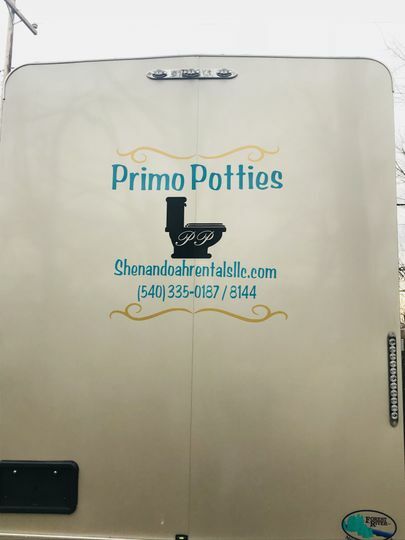 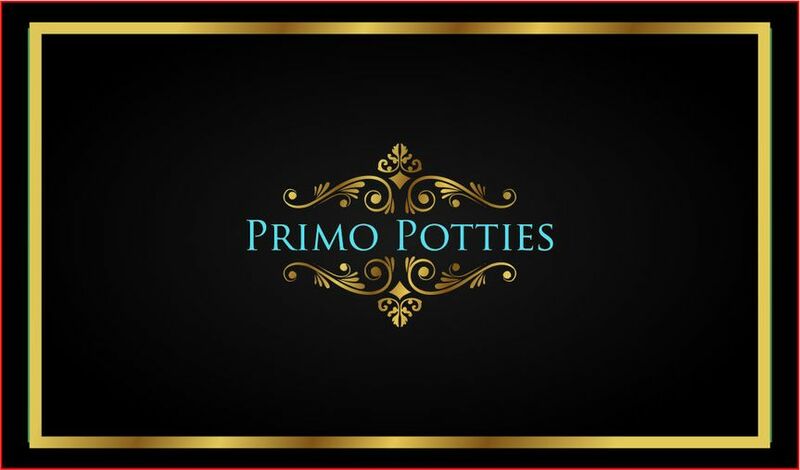 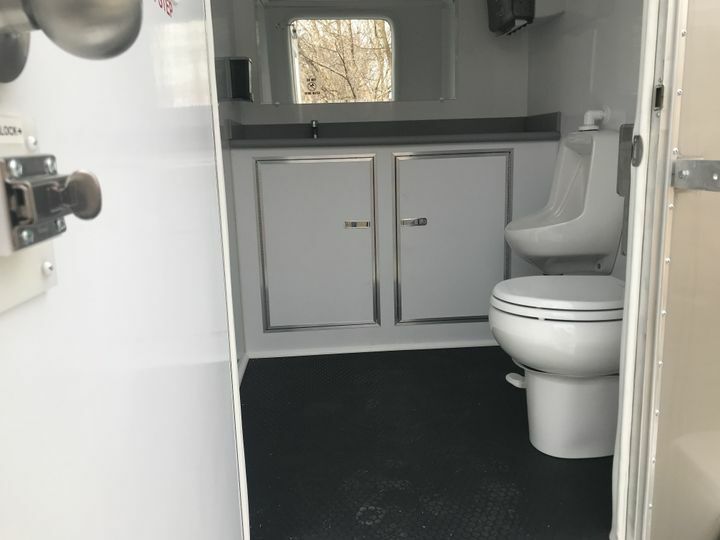 We are a upscale Restroom Trailer company offering restroom trailer rentals instead of the traditional porta potties. 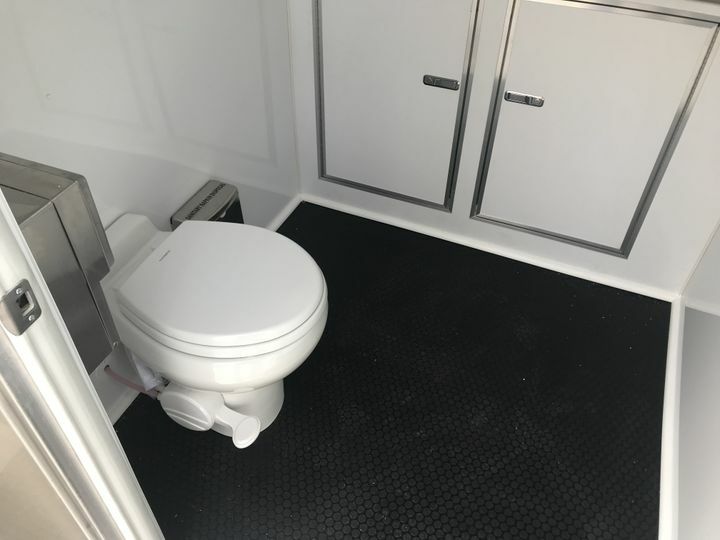 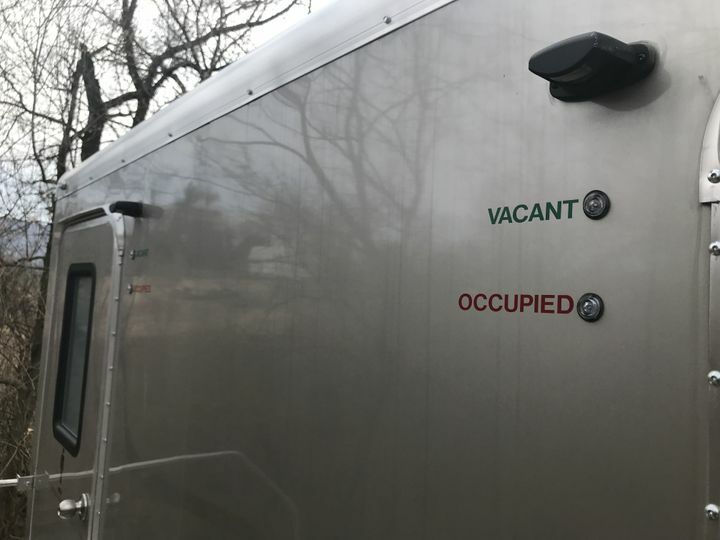 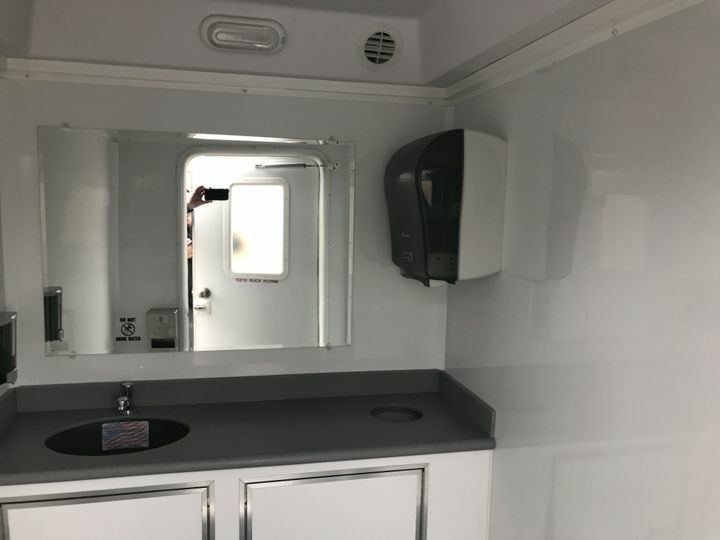 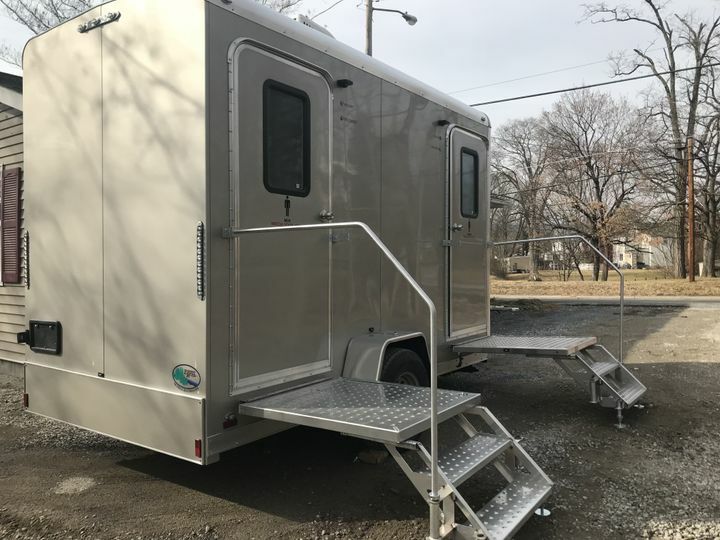 Are trailer is a brand new 2018 model with all the luxuries of your restroom at home. 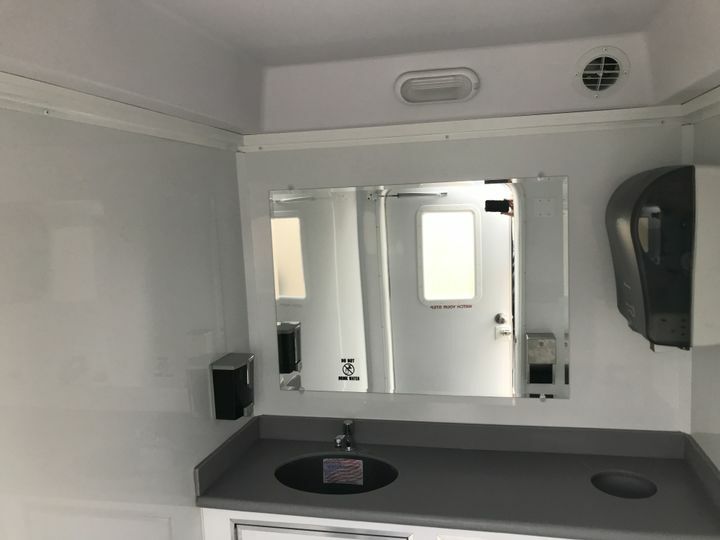 Hvac,running water,led lighting and every other eminity you would need in a restroom. 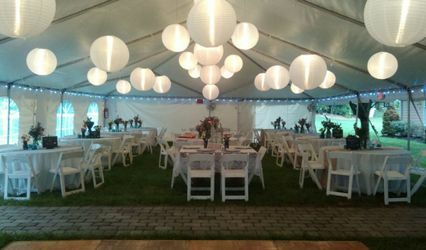 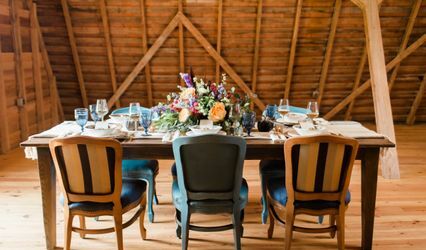 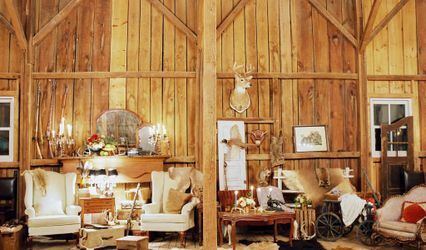 We look forward to serving you on your special day.